Speaking of Kagawa’s foods, what comes to your mind? Most of the people should say “Udon” with no hesitation. Kagawa has more great menus besides good and reasonable noodle. 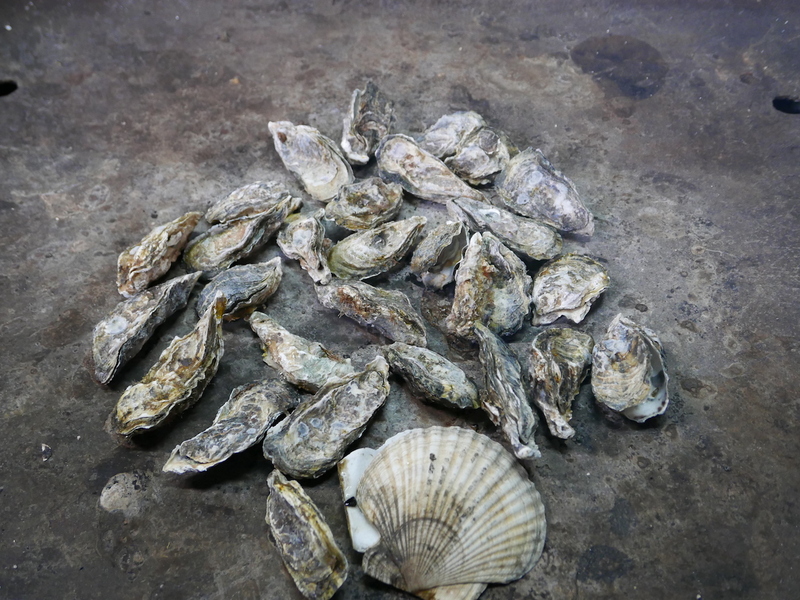 For example, Kagawas is one of 10 major prosperous areas for oysters. 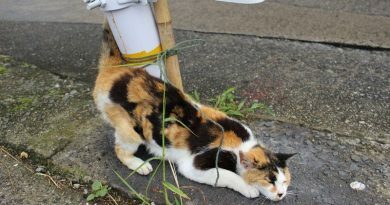 There are farms in Sanuki city, Shido, Mur-echo, Tadotsu-cho and Takuma-cho. 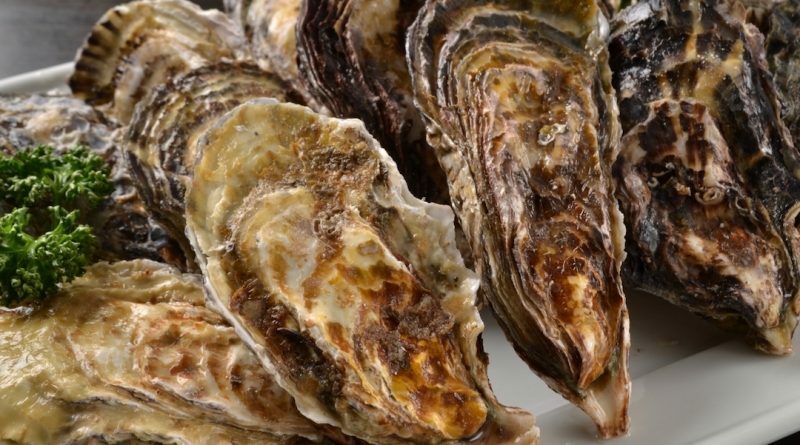 The period spanning October until March is the oyster season every year, lots of restaurants in Takamatst serve various oyster menus and raw oysters are sold with reasonable price at supermarkets. Furthermore, finest menu everyone looks forward to is definitely “all-you-can-eat grilled oysters”. There are lots of “all-you-can-eat oyster restaurants” in Kagawa pricing from JPY 3000 to JPY 4000 in accordance with the time settings. 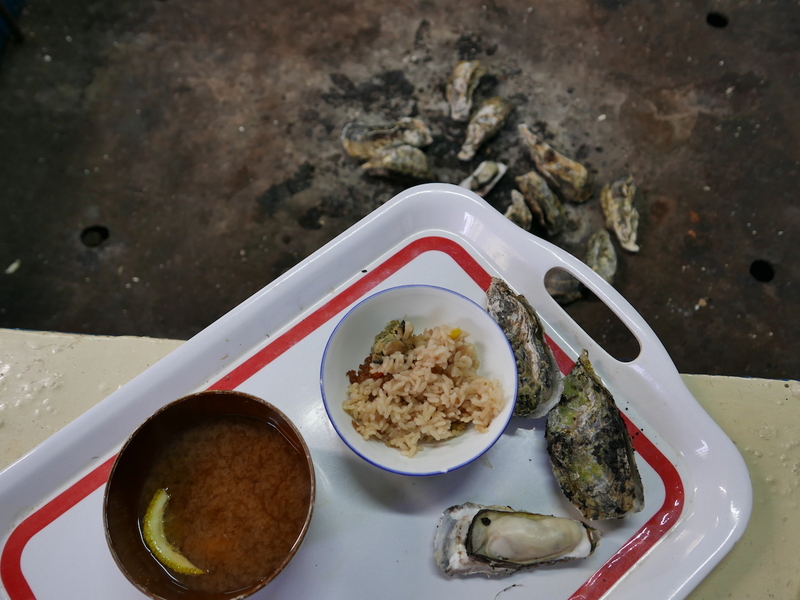 Standard set menu includes all-you-can-eat oyster, soup, grilled fish and rice. 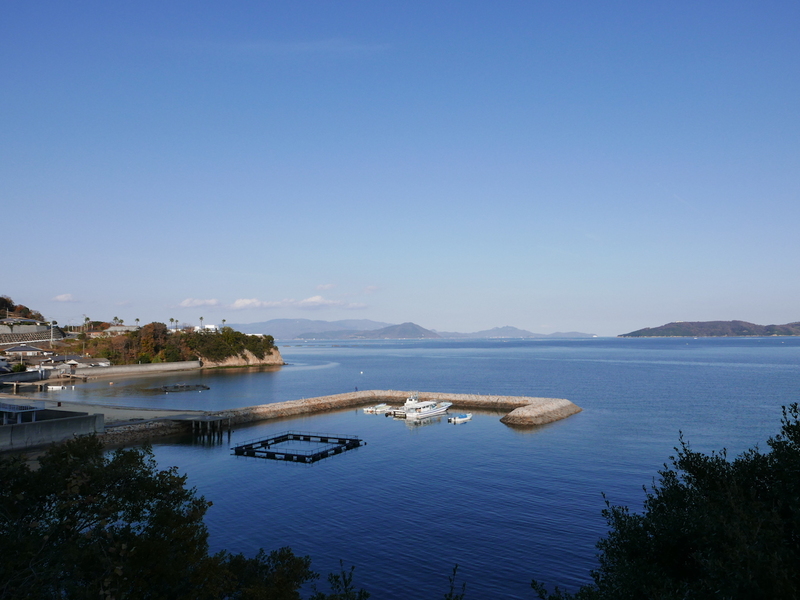 I chose “Kakiyaki Mure” where has no limit for reservation numbers of people from 3 introduced restaurants on Mure Fisher Association’s web page. During the end of 2016 to the beginning of 2017, I tried to book this restaurant many times with no success. Though this time, I could make a reservation. It took about 40-60 minutes to get Mure St. by Kotoden Shido line from Takamatsu. Upon got out of entrance gate, I just noticed 30 minute-walk was required to get the restaurant even from the nearest station, Shioya St. I should have been wiser to take a taxi from Kotoden Yakuri St. in this cold weather. But nourishing oysters were waiting for me! Let’s walk for 30 minutes as an exercise before feeding. Walking in the beautiful scenery to the restaurant. 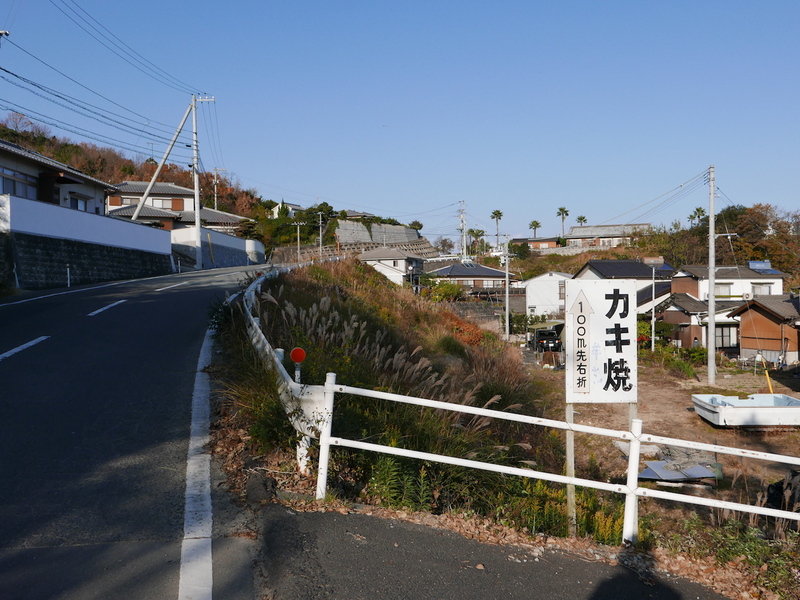 Though it is in the middle of winter and it has acclivity, it is highly recommended to take taxi from Kotoden Yakuri St., especially if you are not confident in your physical strength. 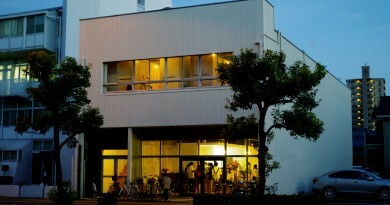 Kakiyaki Mure is located at seaside. 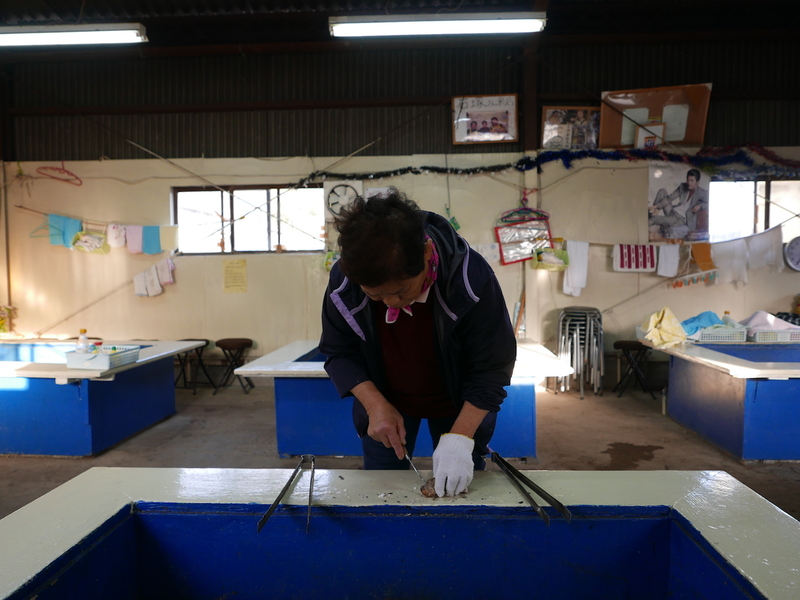 Salty scent and raw&fresh oysters in the boxed in front of the shop made me eat them as quickly as possible. 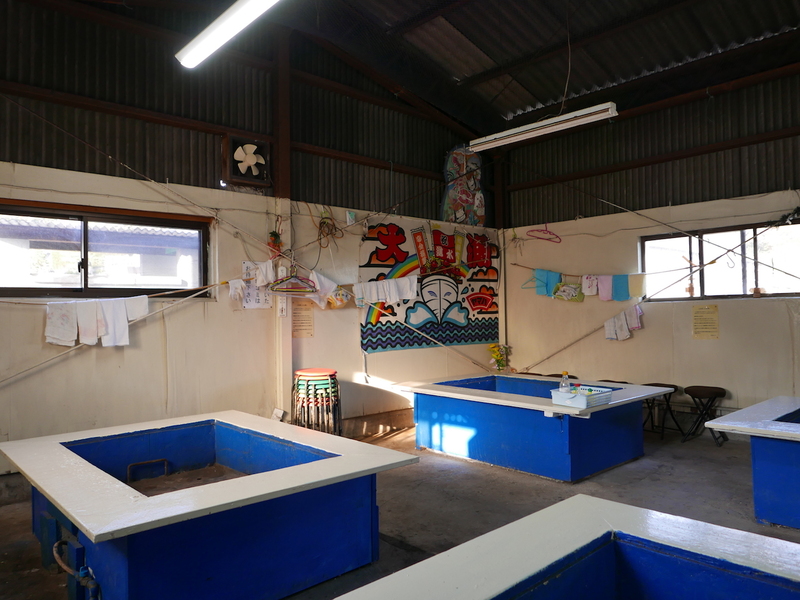 It has no fancy interior, but it makes us feel we are at fishery ground. When the restaurant gets full, you need to sit and share the griddle with other guests or parties. The set menu does not include any drinks. 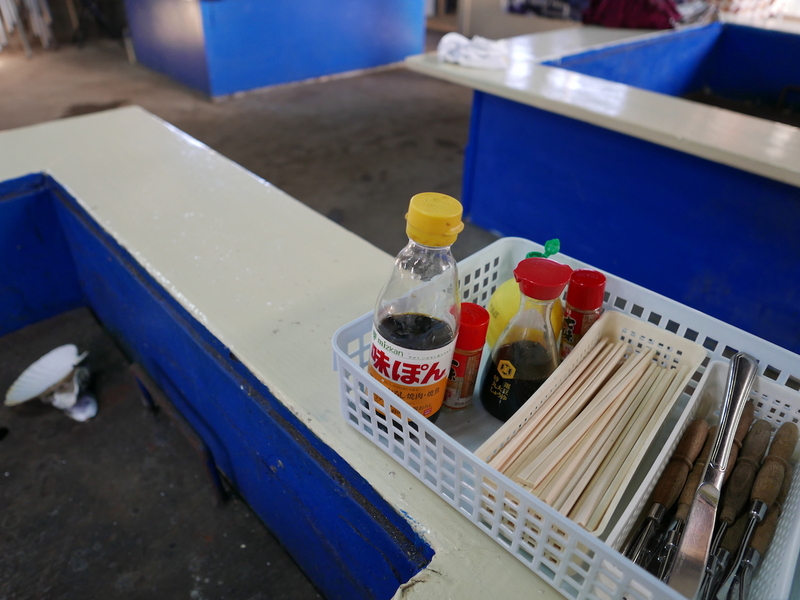 Each restaurant has it own rules, though most of them allow guests to bring their own drinks, and sometimes you need to bring empty cans and bottles back to your place. In case you forget to prepare your drinks, you could buy tea or beer there. It should be better to ask the restaurant when you make a reservation. I booked the restaurant at the time after lunch time on purpose to avoid clutter. Other guests were leaving one after another, and I was the only person there and felt the whole restaurant was jut for me. Usually you need to grill and open the oysters to eat in 2 hours’ course. But the staff at the restaurant grilled oysters and taught me how to eat as it was my first time. 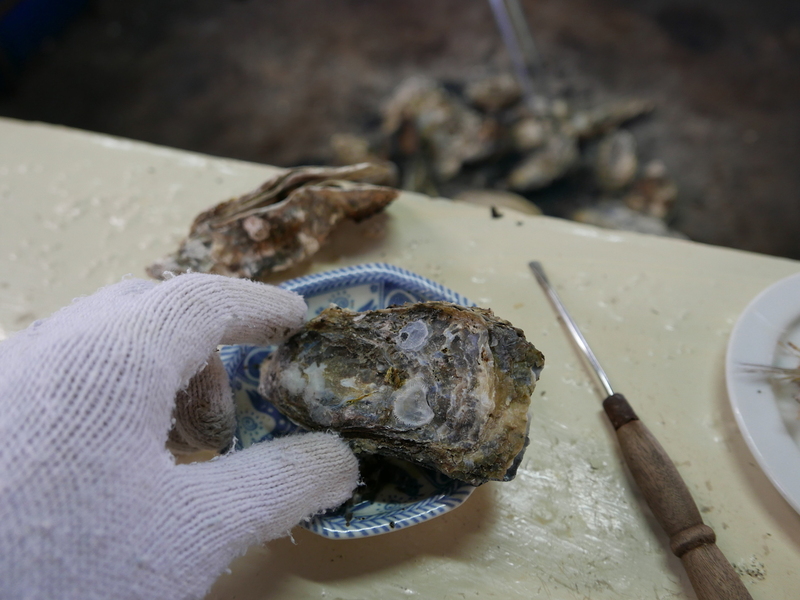 Before oysters were ready to eat, they served grilled fish. 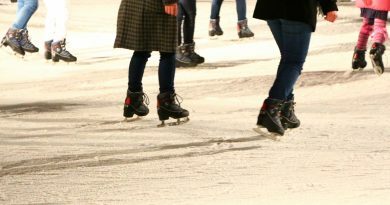 The restaurants ask the guests to bring gloves on their web page. I did not know the reason at first, but now just understand that you need it as you have to hold grilled and hot oysters with a hand to open shells easily. They have soy sauce, shichimi (mixed spices), lemon juice and ponzu sauce. You could bring your favorite seasonings. 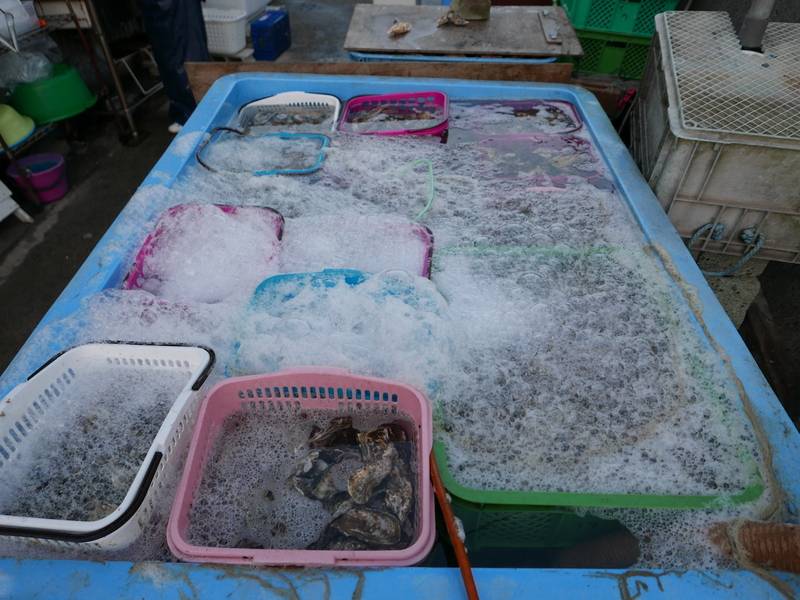 Many kinds of seafoods are available in Taiwan, but it was fresh, big and cost-effective. 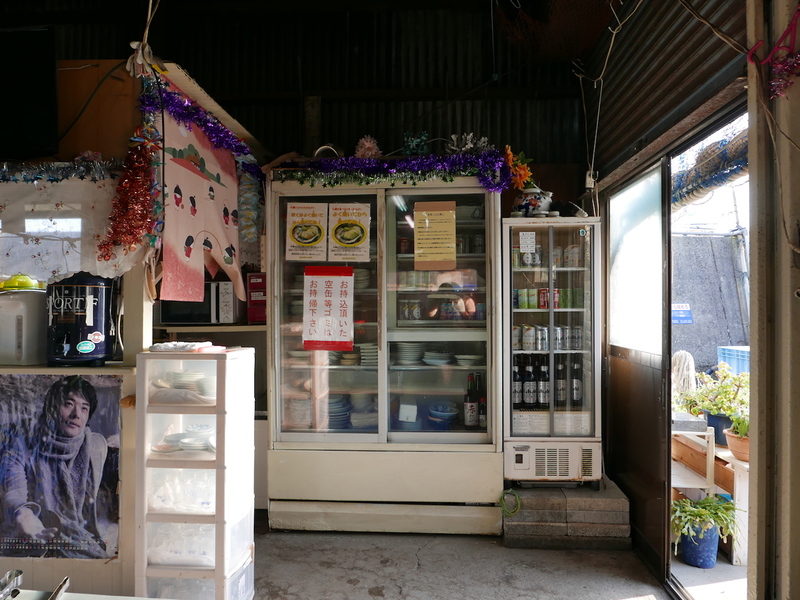 This restaurant served Miso-soup and Takikomi-gohan(kind of paella) together with the oysters. Miso-soup contained yuzu peels and it made refreshing taste. Before it reached 2 hours of time limit, I got satisfied. 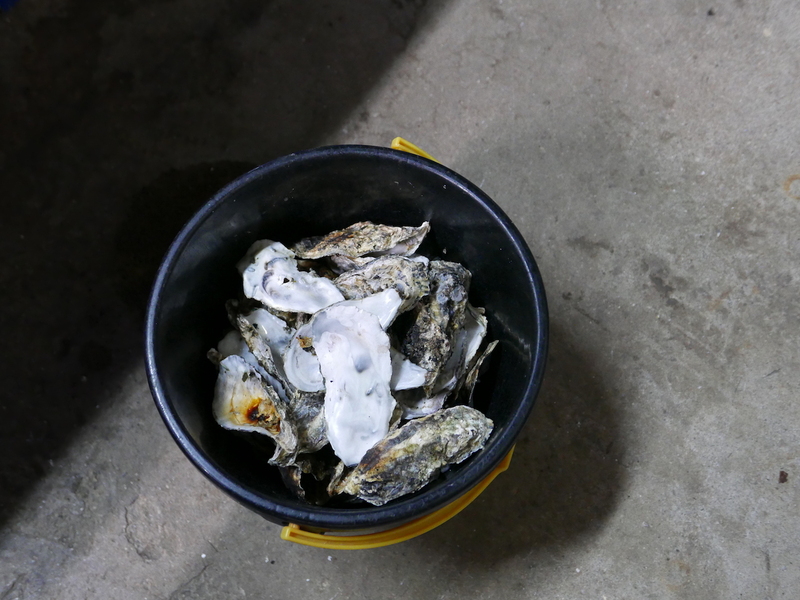 At first, I tried to count how many oysters I was eating. In the end, I had this much. Not only the tourists but local foodies look forward to oyster season. 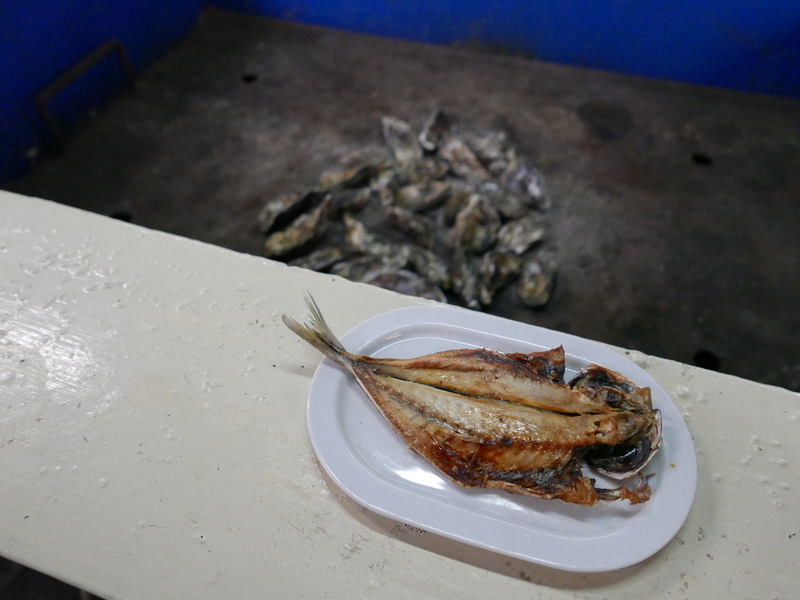 Kakiyaki Nakanishi, Kakiyaki Hamakawa and Kakiyaki Mure are the oyster restaurants introduced on Mure Fishery Association’s web page, besides these Kakiyaki Watanabe, Kakiyaki Kakureya and Kaki no Yama are very popular. 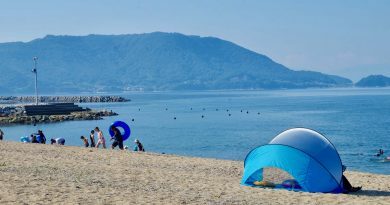 Do you still think spring, summer and autumn are the best season to visit Takamatsu even after reading this article? 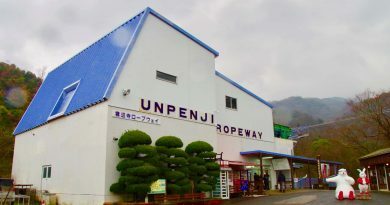 Access: 30 minute-walk from Kotoden Shioya Station. 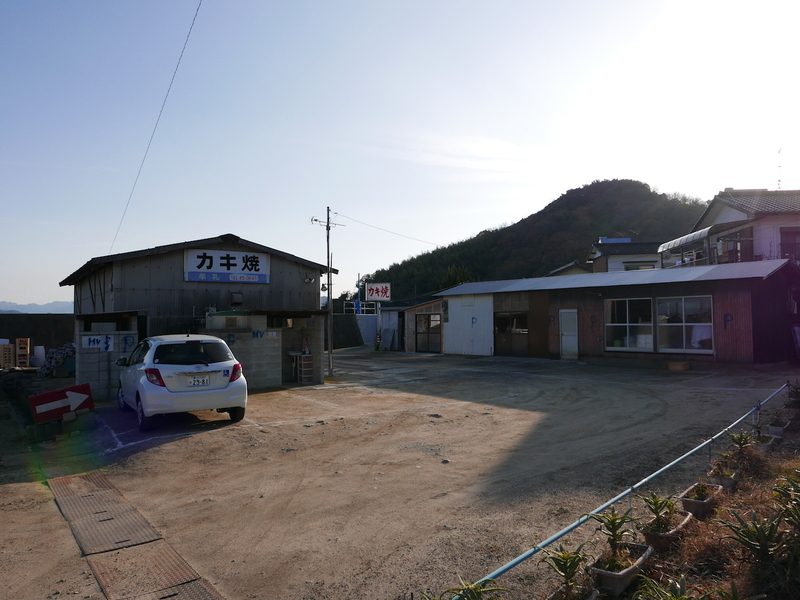 10 minute-taxi ride from Kotoden Yakuri Station.